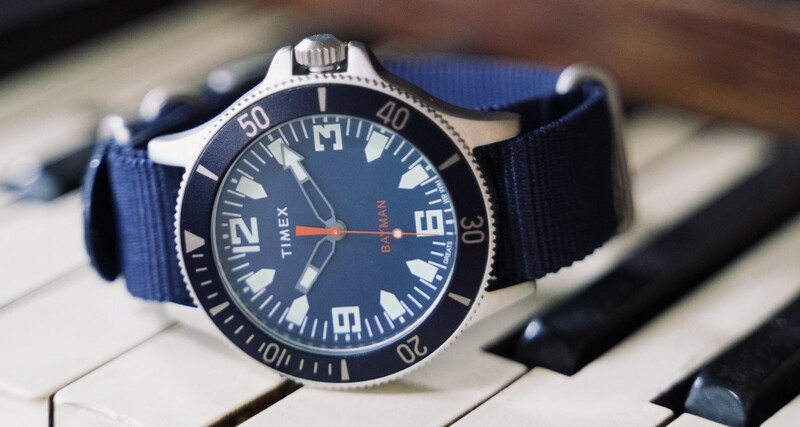 Timex continues their hot streak of cool collabs with the Bayman, a new diver-style timepiece made alongside Brooklyn-based sneaker brand GREATS and its founder Ryan Babenzien. 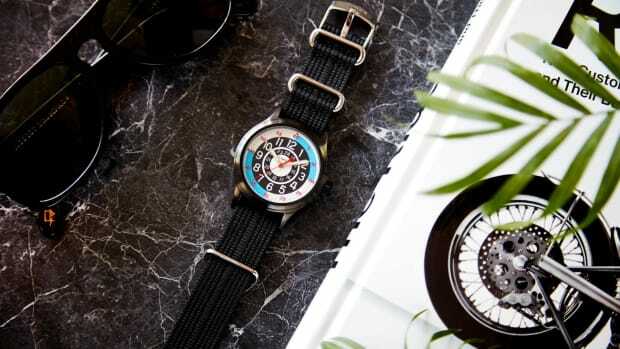 The watch features a silver-tone 43mm case with a bold and splashy blue dial with matching nylon slip-thru strap. 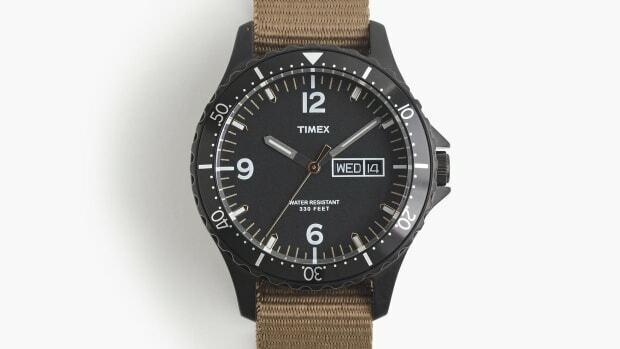 It's water-resistant to 100m and packs the same reliable quartz movement found in nearly every Timex. 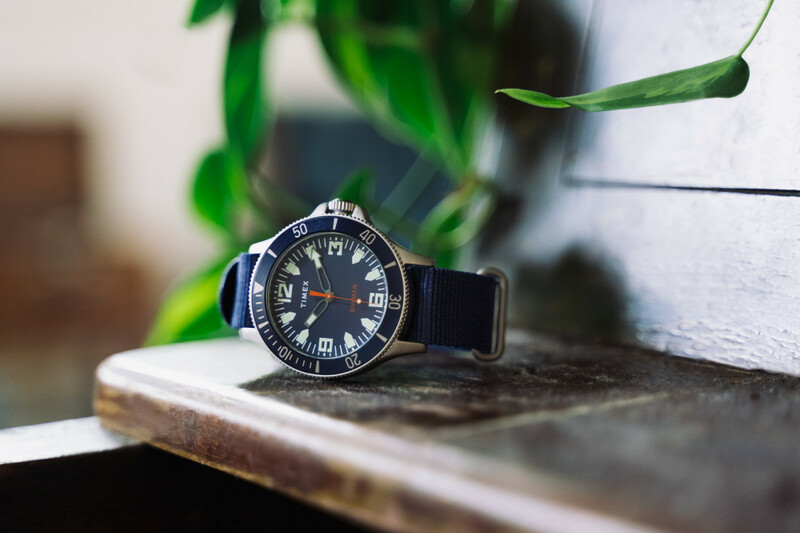 When designing the watch, Babenzien was influenced by memories of time spent on the beaches of Fire Island as a kid, even directly nodding to it with subtle Great South Bay coordinates on the caseback. 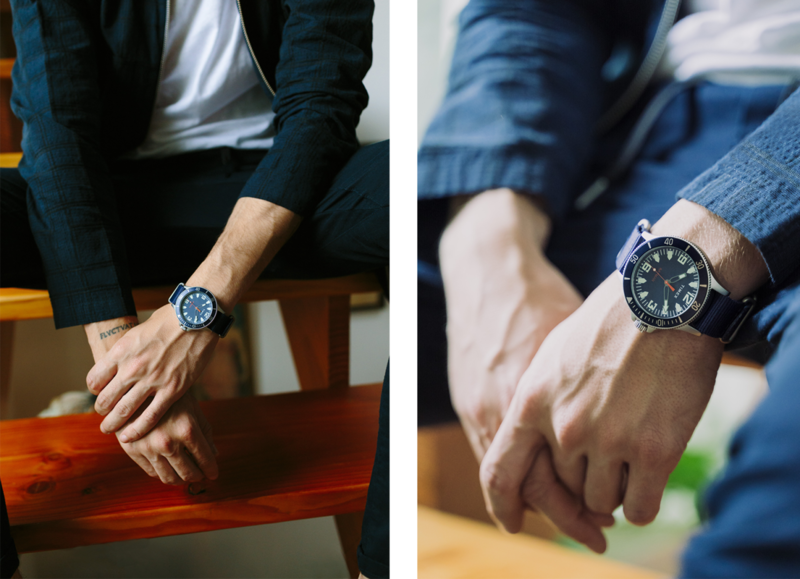 "The clammers — guys who spent their living year-round on the Great South Bay — inspired me," says Babenzien. 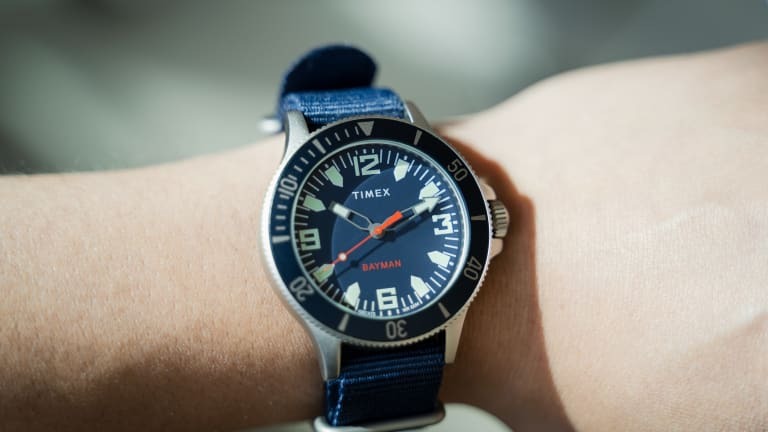 "I was fascinated by the diver-style watches that these Bayman wore while clam digging in the south shore." 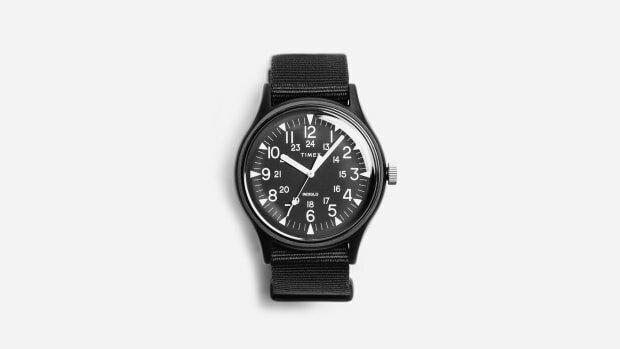 If you're already daydreaming about the GREATS x Timex Bayman watch on your wrist, it's currently available in limited quantities on GREATS.com for $105.